My Concorde Bottle Opener (And I’m Talking From Air France!) | Crappy Kitchen - Good Dinners! Have you ever taken a bar of soap from a hotel or a teaspoon or fork from your favorite restaurant? I know this is a hard question, but I’m only asking because there seems to be another part to the commandment “thou shalt not steal” and that is: “thou shalt not steal, unless of course it is a souvenir”and then it seems to be a socially acceptable crime. My bottle opener from an Air France Concorde plane! Yes, stealing is stealing, but in my defense I have never taken a bathrobe or actual crockery, or this killer bottle opener for that matter! In fact, the things that I have acquired that are more substantial thefts were picked up at flea markets and thrift stores by my ever-scouring husband. These things were taken by more serious souvenir shoppers. …while the tail expertly opens bottles! 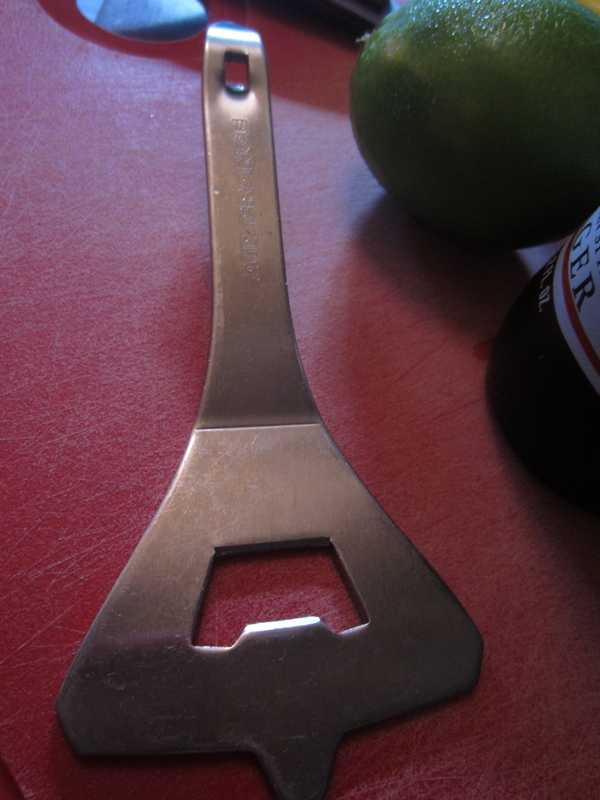 No matter what the story of how it got from the Concorde to my kitchen I must say when I use it to open a beer, it always makes me smile. This entry was posted in pantry, Stuff I like and tagged Air France, bottle opener, hotel shampoo, hotel soap, memento, souvenirs, stealing from hotels, The concord. Bookmark the permalink. I ask that question in interviews as an ice breaker . One guy told me that his Aunt regularly took curtains from hotel rooms. That’s a great ice breaker! 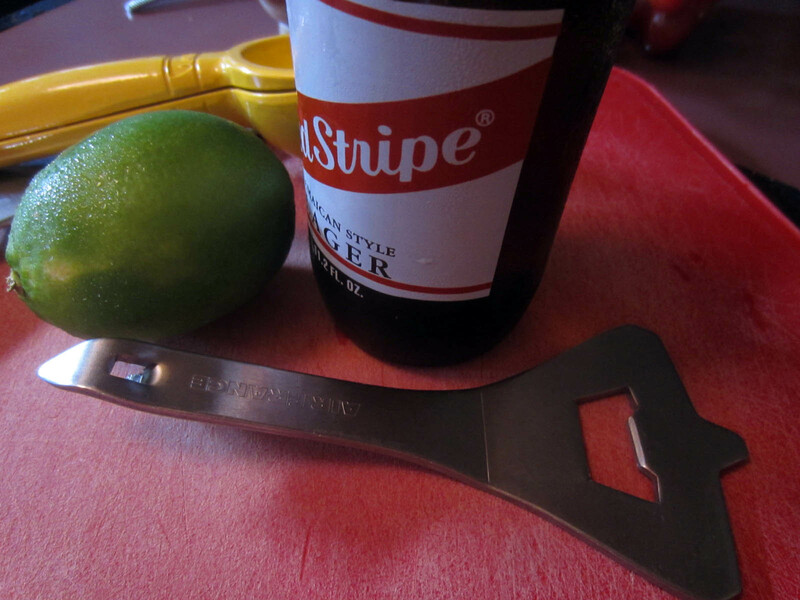 the concord bottle opener was a giveaway to business associates to promote the concord. I have one given to my boss by an air france executive when I worked for an airline, and my boss didn’t want it so gave it to me.